Weather in Macedonia will be mainly cloudy with rainfalls and snow at mountains. 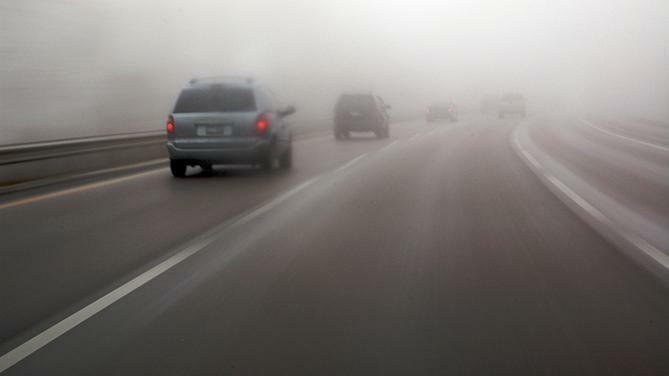 Morning fog is expected to form in some valleys. Temperatures will range between -1C and 10C.